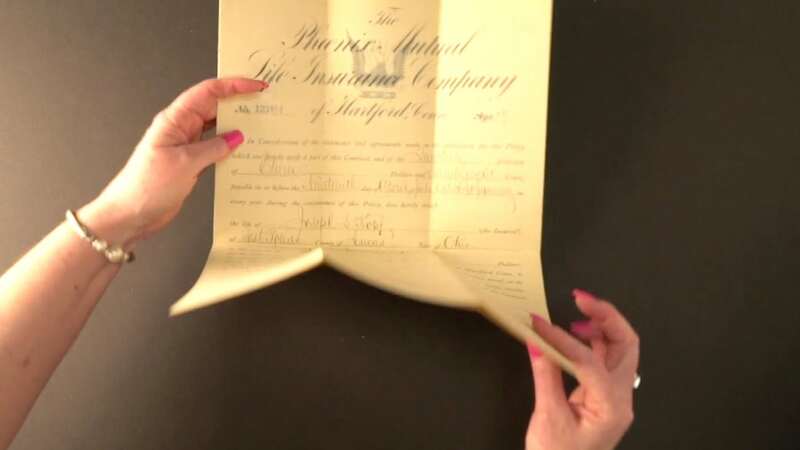 An insurance policy captures a significant moment in time when a person confronts his or her own mortality and what to give the people they leave behind. 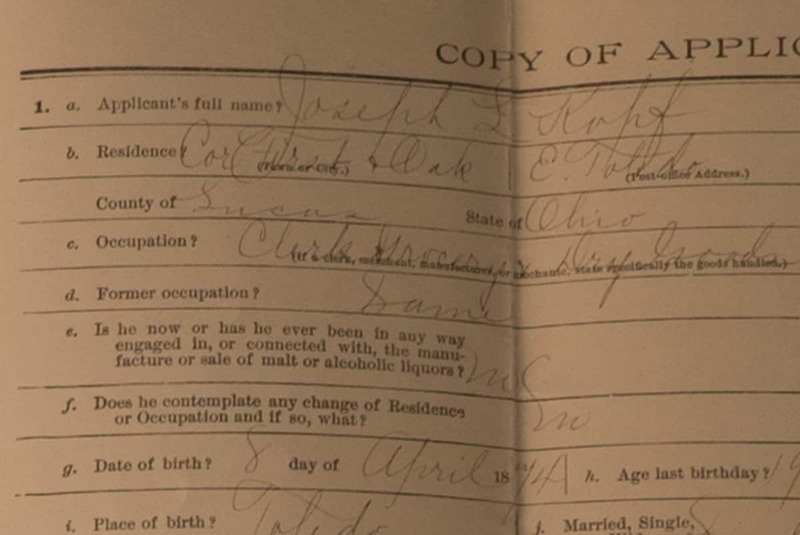 In 1893, a 19 year-old grocery clerk named Joseph Kopf sought life insurance. He was not married and had no children. We can only guess that Joseph hoped to some day have a family of own. But he knew the risks. 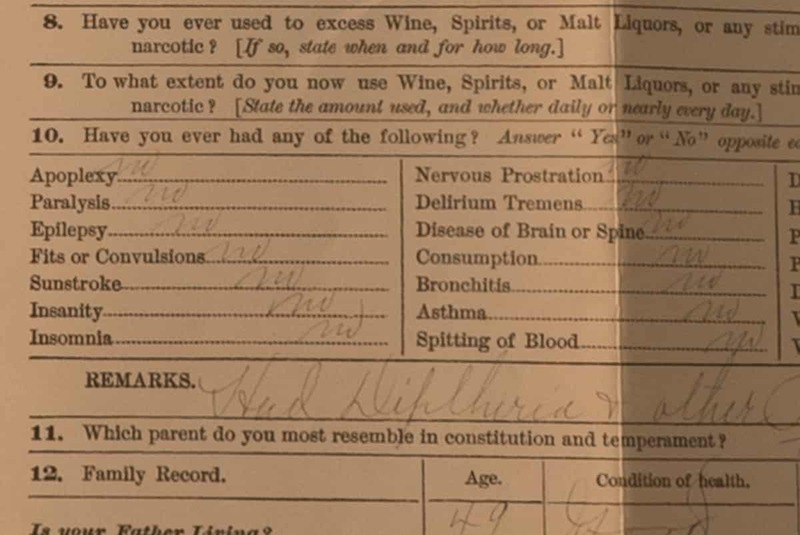 One brother died in a train accident and the other from diphtheria. 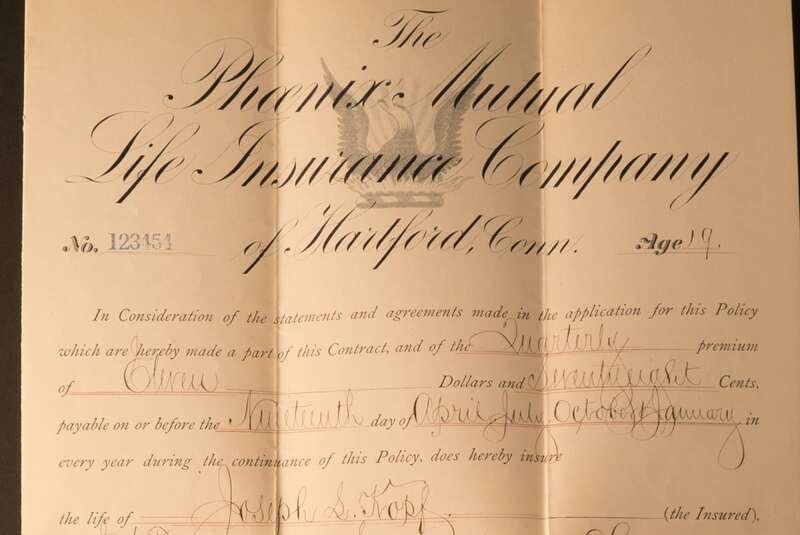 Sunstroke, insanity, and insomnia really worried insurance underwriters in those days. Joseph put his trust in our general agent in Cleveland, Ohio who sold the policy and agreed to provide service in later years. 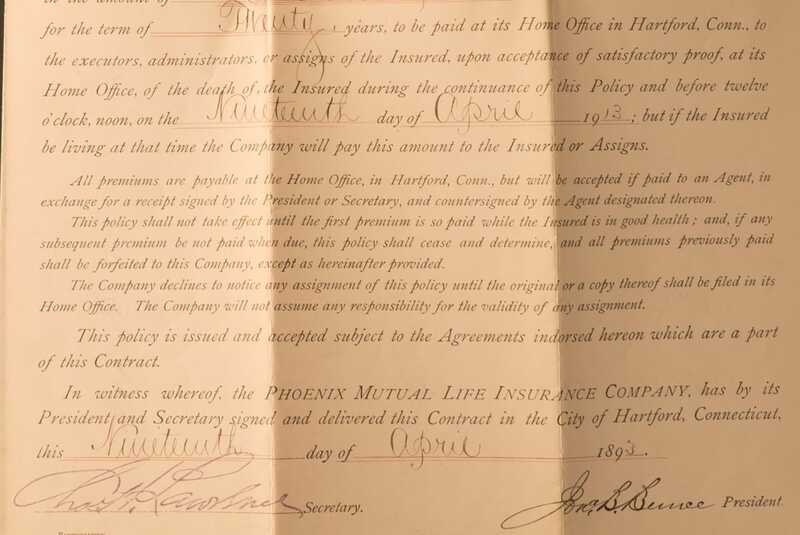 He selected not a local company, but The Phoenix Mutual Life Insurance Company in Hartford, Connecticut and received this contract on April 19, 1893. 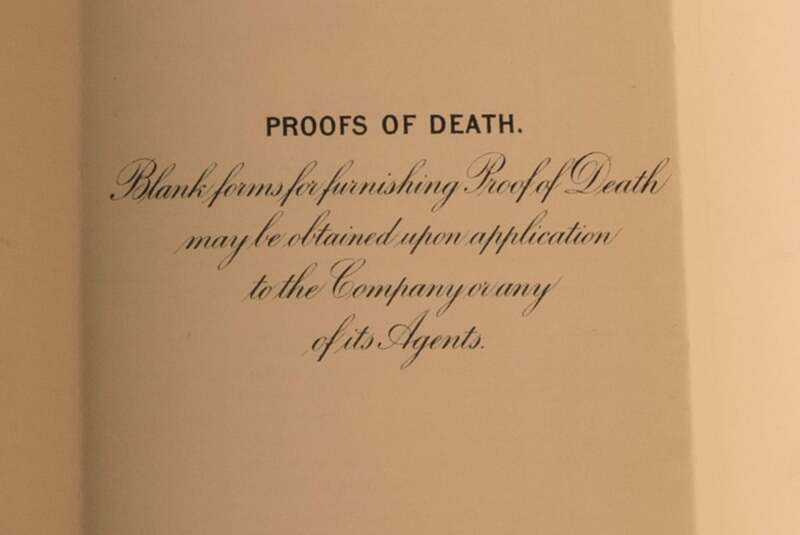 Phoenix and its general agents were ready with forms to start the death claim process. 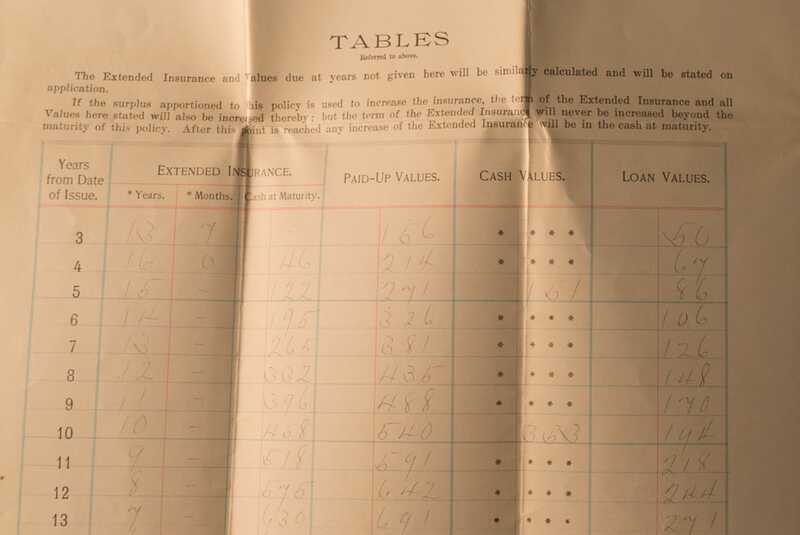 Joseph promised to pay the company $11.78 four times a year for 20 years. In exchange, Phoenix agreed to provide a death benefit of $1000 for the next 20 years. The policy also gave him the flexibility to withdraw the cash value or take a loan as needed. 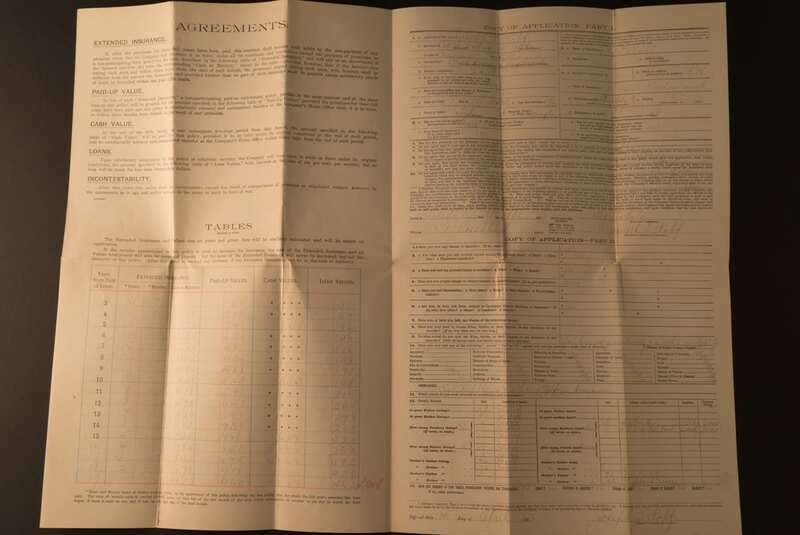 The entire application and contract fit on a single, fold-out page. 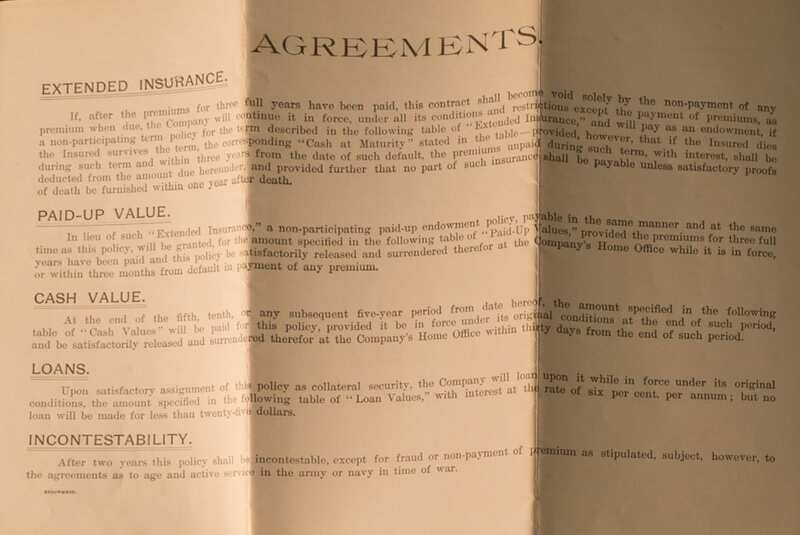 The basic elements of an insurance contract have not changed much since 1893. Insurance companies always have to provide an illustration for any policy with cash value. 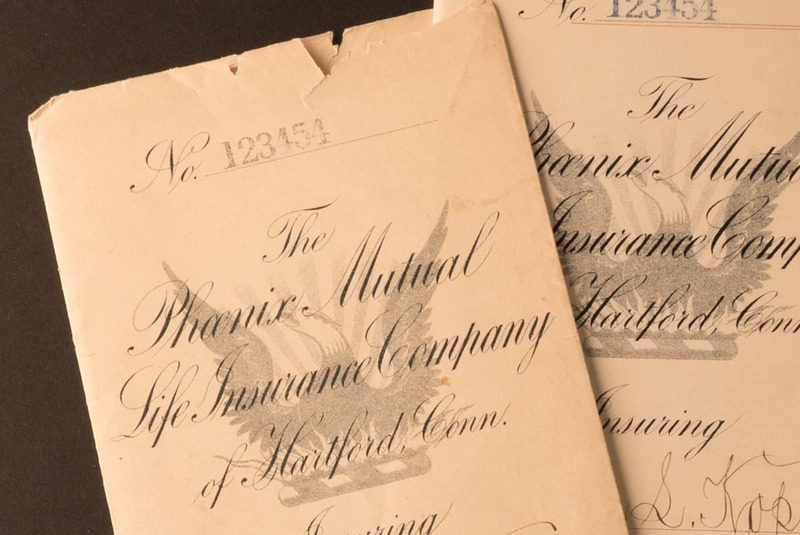 While the production of illustrations has progressed significantly from this handwritten form, the promise of protection remains constant. 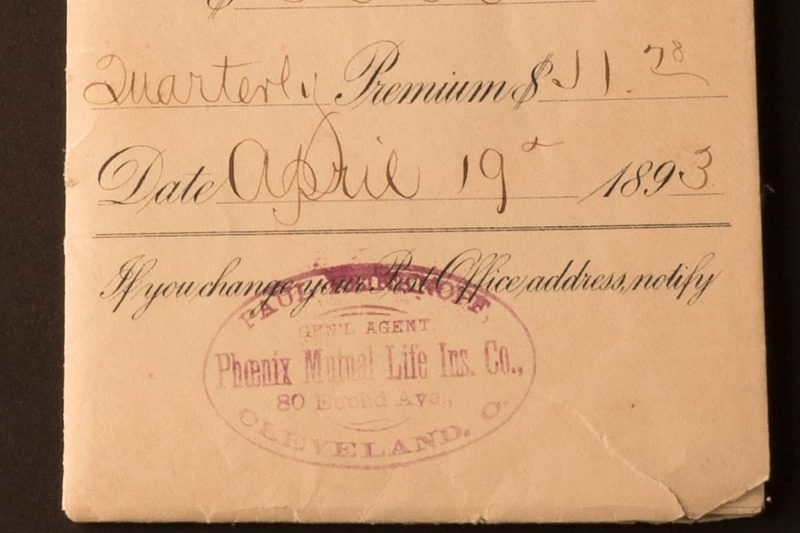 Over 120 years ago, in 1893, a young, 19-year-old dry goods clerk in Ohio purchased a $1000 whole life policy for himself. 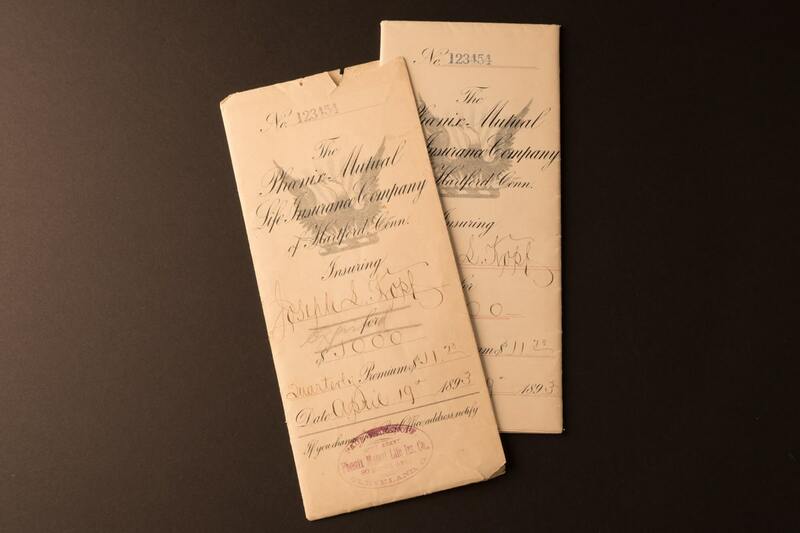 Joseph Kopf had no wife or children and made it payable upon death to his estate. But growing up in a family with five brothers and two sisters, he must have planned to start a large family of his own. He also clearly understood that untimely death can happen. 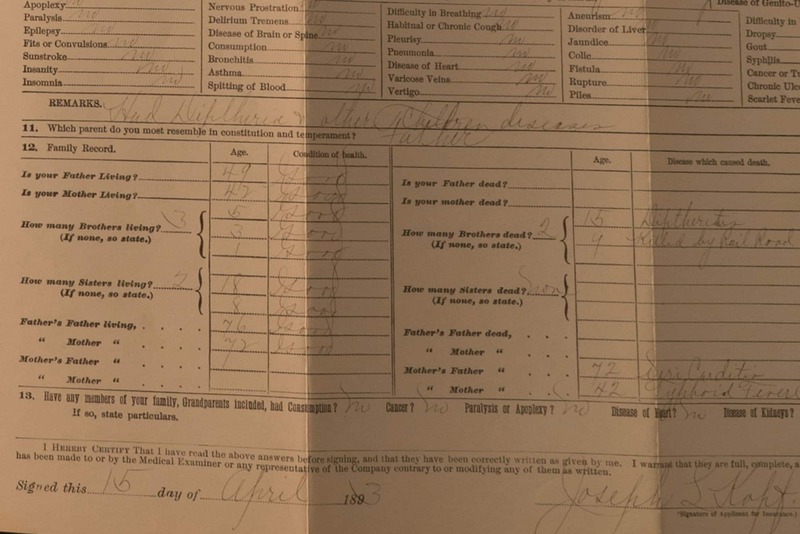 He lost one brother in a train accident and another to diphtheria. With the help of our general agent in Ohio, he turned to Phoenix for savings and protection benefits. and graciously donated it to the archives of the company. the legacy you will leave a 100 years from now?